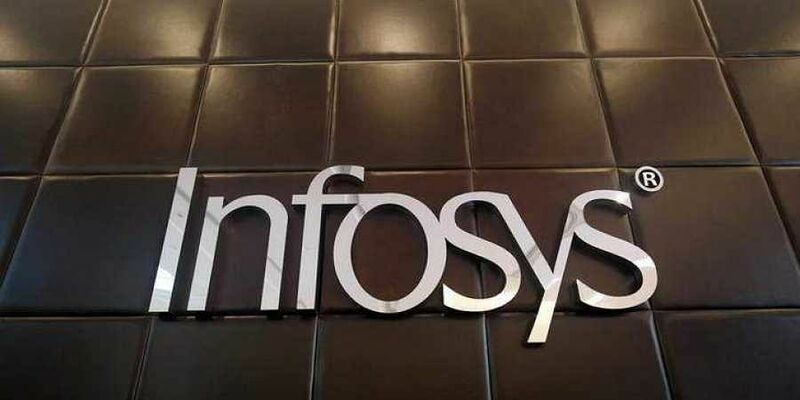 NEW DELHI: India's second largest IT services firm Infosys has hired over 4,700 locals in the US since last year, including nearly 500 people for its technology hub in Raleigh, North Carolina. "Infosys announced that it has hired more than 4,700 Americans since Spring 2017, including nearly 500 in North Carolina, as part of the company's campaign to hire 10,000 Americans and accelerate the pace of innovation for American industry," the Bengaluru-based firm said in a statement. "Supported by academic institutions in North Carolina and around the country, the Hub allows us to co-locate, co-innovate and co-create alongside our clients and build on our passion for creating the next generation of top US technology talent through world-class education and training," Infosys CEO Salil Parekh said. This is also part of Infosys' three-pronged strategy of focussing on stabilising the company's business in 2018-19, build momentum the next year, followed by acceleration in 2020-21.